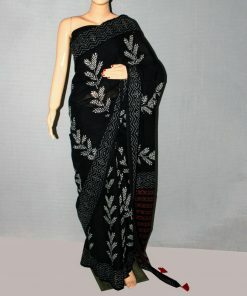 This beautiful Red Hand Block Printed Mul Cotton Saree comes with a Hand Block Printed Blouse. 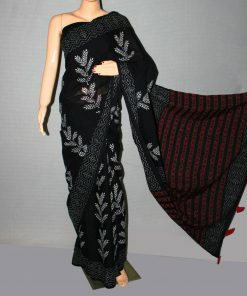 The saree is designed uniquely by our designers and made by our skilled artisans from Rajasthan. 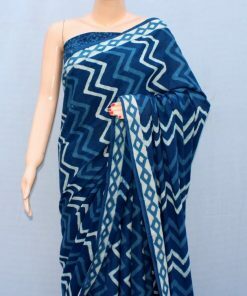 It comes with a Hand Block Printed Blouse of 1 meter. 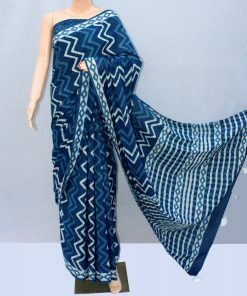 This saree is Handmade and Hand Block Printed, you may find certain irregularity in the print but this only enhances the beauty of this handmade saree. This Red Hand Block Printed Mul cotton saree gives a gorgeous ethnic yet trendy look and stands you apart in the crowd.